As a teaching center, our student dentists work under supervision of A.T. Still University faculty dentists. Faculty include both general dentists as well as specialists in various. Before providing care at the St. Louis Dental Center, students complete two years of diadactic education at ATSU’s campus in Kirksville, Missouri. Student training involves hundreds of hours of patient observation and practice on human simulators, complete with realistic teeth, gums, tongue, and jaws. Students train for four years to become dentists. The first two years, students focus on health sciences, clerkships in general dentistry, and dental simulation exercises. 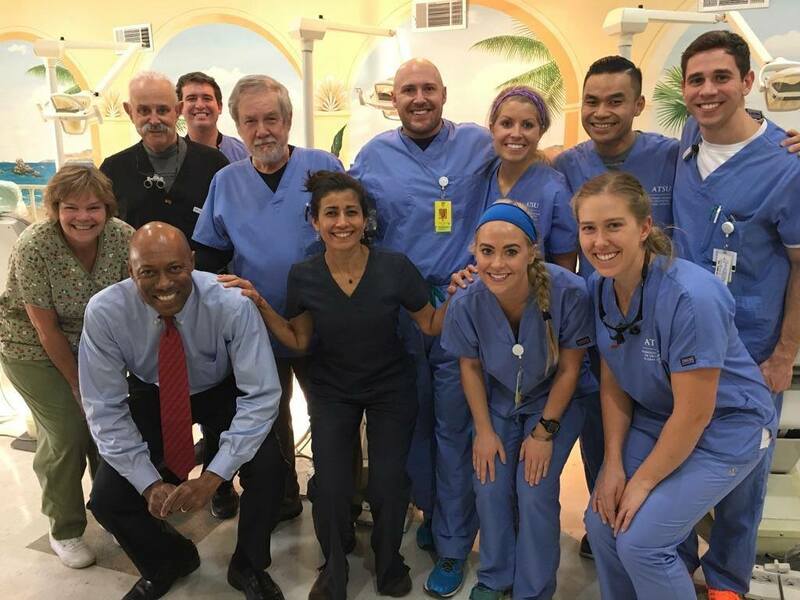 In the third and fourth years, they treat patients at the St. Louis Dental Center and undergo external rotations at community health centers across the region. The A.T. Still University Missouri School of Dentistry & Oral Health dental program strongly emphasizes patient care experiences through simulation, integration of biomedical and clinical sciences, and problem-solving scenarios to achieve clinical experience, and includes a strong component of public health, leadership, and practice. Upon graduation, each student will receive a certificate in public health with the option to receive a master’s degree in public health. The student dentist who will care for you has been exceptionally trained and screened. Your student dentist has been carefully supervised and has practiced dental skills and techniques for hundreds of hours in simulation laboratories.